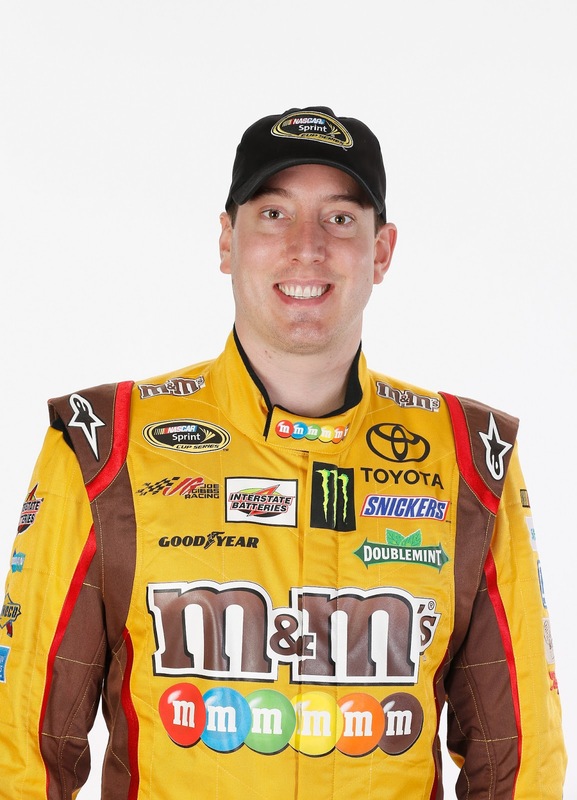 Kyle Busch will start on the pole for Sunday's Food City 500 Sprint Cup race at Bristol Motor Speedway, setting a new track record with his qualifying lap of 129.535 mph (14.813 seconds) in Friday's session. The top 30 drivers were separated by just 3/10ths of a second. 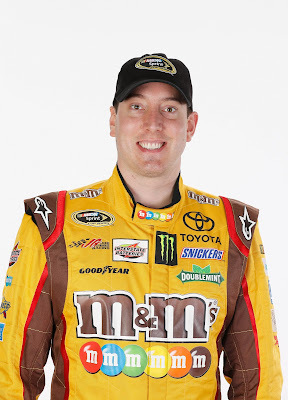 This is Busch's first series pole at Bristol - which is hard to believe considering he has five Cup wins at the 0.533-mile short track, including four of the last eight races. Kasey Kahne will start with Busch on the front row. Rounding out the top 5 are Denny Hamlin, Brian Vickers and Paul Menard. Rookie of the Year contender Ricky Stenhouse Jr., who qualified 28th, will start from the rear of the field Sunday after his engine blew up during Friday's Sprint Cup practice. The Food City 500 at Bristol will be broadcast live at 1 p.m. ET Sunday on FOX. Green flag is set for 1:13 p.m.